A teenager has been arrested over the fatal stabbing of a college student in Birmingham. West Midlands Police said a 17-year-old was held after attending Birmingham Central Police station at midday. 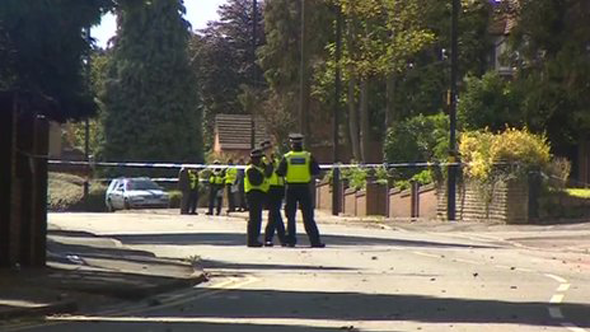 The 16-year-old victim, named locally as Azim Azam, was found collapsed in the street after leaving the number two bus in Moseley at 08:30 BST on Monday. Azim was taken to hospital in a critical condition but died from his injuries.